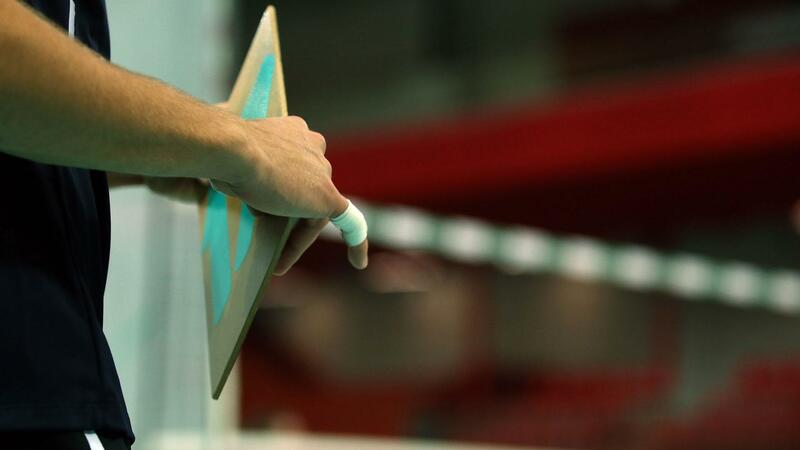 Showdown: Only 1 spot is left to be filled - which European team is the last to qualifiy for the World Championships in Italy & Bulgaria? 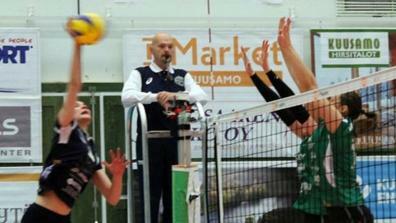 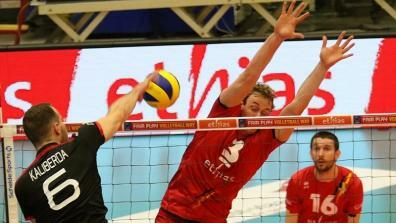 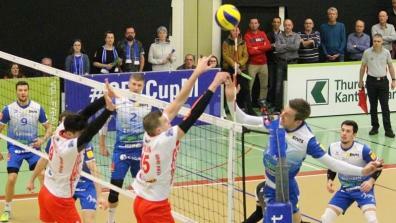 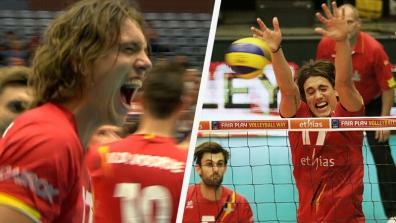 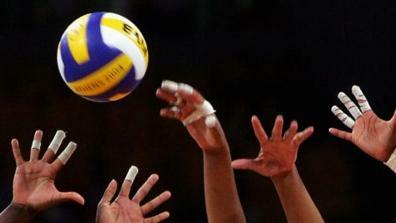 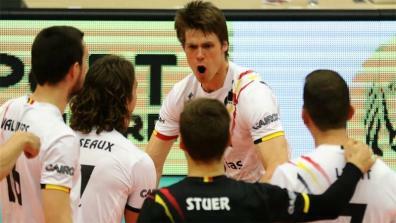 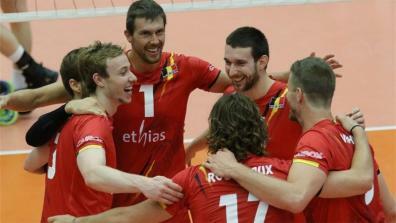 Latest Videos of the FIVB Volleyball World Championships Men European Qualification . 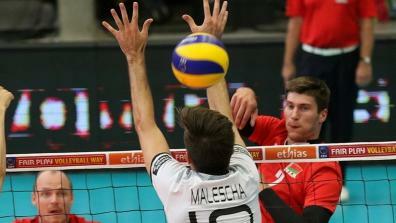 Insane block shakes the earth!